We’ve previously featured Health Graph (@healthgraphapi) applications and third party libraries in our ongoing partner profiles series. This time, we turn our attention to a device partner, Scosche Industries (@scosche), and their Health Graph-integrated myTrek device. Read on to learn more about myTrek and how Scosche is taking advantage of the Health Graph. Bill Day: Please tell us about yourself and your company. Rick Wenner: My background is as a fitness educator and I have spent the last decade instructing thousands of fitness professionals and consumers on how to properly maintain a healthy lifestyle. I have always seen technology as a crucial tool in expanding the possibilities and opportunities within the fitness industry. 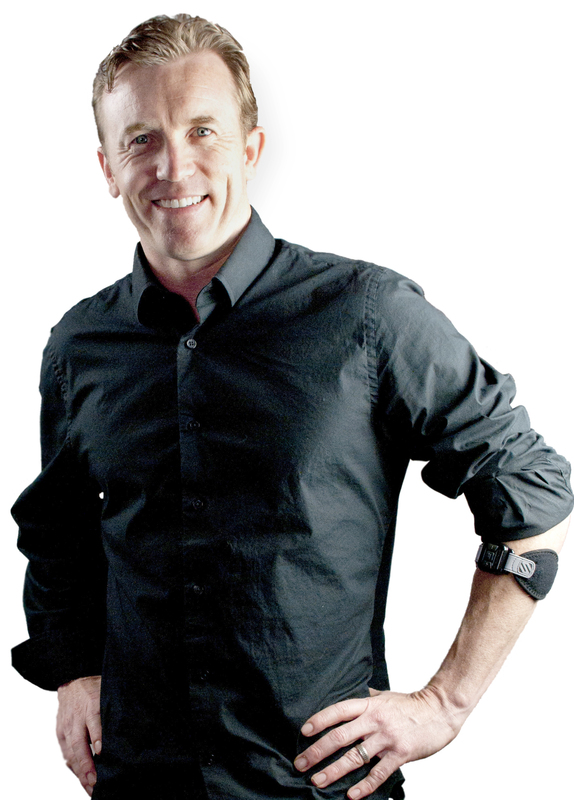 I have dedicated much of my professional career to developing award winning fitness products. I am now the Category Manager for Health and Fitness at Scosche Industries where I focus on promoting and developing Scosche’s line of Health and Fitness products. BD: What is the “elevator pitch” for why someone should use myTREK? RW: The Scosche myTREK is a wireless pulse monitor that is worn on your forearm as opposed to a traditional chest strap. Paired with the Scosche myTREK app, you can manage your pulse, training type, calories burned, distance/speed/pace and more. Scosche myTREK also allows you to control your music while you work out with the integrated buttons on the armband; volume up/down, play/pause and previous/next track. RW: We realized that RunKeeper had a great platform for individuals tracking and sharing their health metrics with like-minded consumers. Once we launched we saw that quite a few of our users wanted to have the ability to share their myTREK workouts on RunKeeper’s Health Graph. BD: How is using the Health Graph benefiting your business? RW: Consumers began noticing our team’s posts during our beta testing and started asking how they could link their myTREK to the Health Graph. Since then, we have had great feedback from our existing customers, who were hoping that they would see this partnership. We are also seeing an increase in app downloads and myTREK purchases. BD: Which portion of the Health Graph API do you use, and why? RW: We are currently using the Fitness Activities portion of the Health Graph API. We use this to allow users’ myTREK activities to be continually monitored. BD: What do you like about the Health Graph? RW: The Health Graph is a great tool for enabling individuals to track their progress in one or more aspects of their fitness journey. This type of constant feedback shows the individual their end result; this can either be rewarding or show them that they need to modify their workouts to see the desired results. 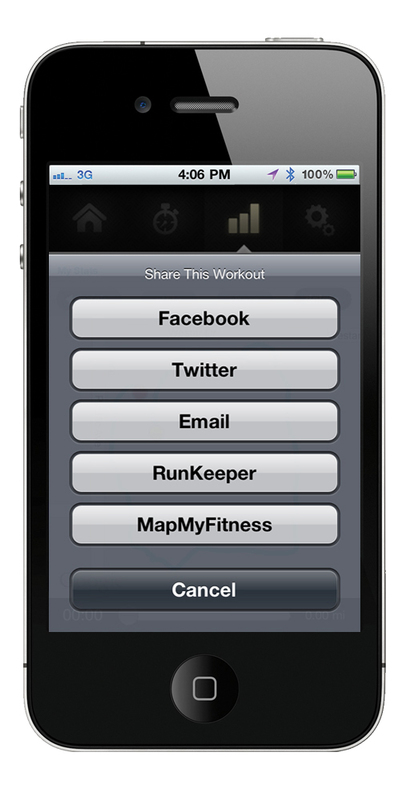 RW: The Scosche myTREK app allows users to name their workouts. It would be great if the Health Graph could recognize what the user named the workout and track it accordingly. Currently the only way to define the workout is via the notes section. BD: Can you share any future plans for myTREK and related Scosche products? What’s coming next that your users will be excited about? RW: Scosche has big plans for the Health and Fitness Category; however, we are not at liberty to divulge them at this time. What I can say is that we will be launching an Android app in the very near future. BD: Is there anything else we should know about you, Scosche, or myTREK? RW: We are focused on creating a complete exercise experience; an experience which motivates, guides and entertains by seamlessly incorporating music, social media, and all that connects you to the world. Scosche’s award winning myTREK app and hardware are a glimpse of the great things that are still to come from the Scosche Health and Fitness Category.